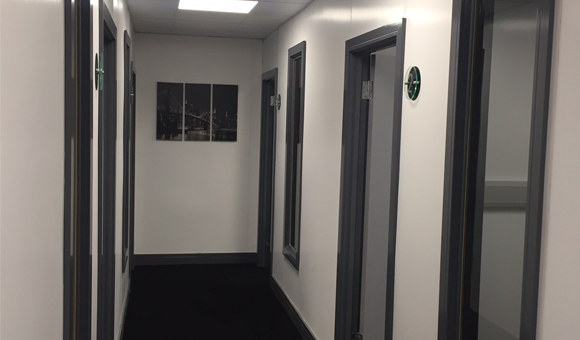 WJW has 12 modern offices available in a secure facility with 24 hour swipe card monitored access and security on site here in Cwmbran, Torfaen. 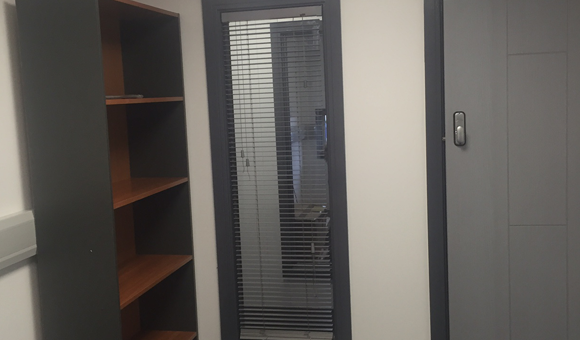 We designed the offices with the knowledge that not everyday runs smoothly, sometimes you are required to stay late at the office to meet a deadline so we made sure that when those days occur you will have full control of the hours you spend at the office. 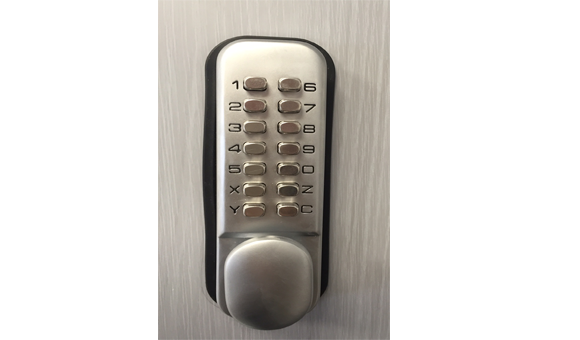 You will have 24 hour access to your Cwmbran office with security guaranteed due to our Hi-Tech swipe card system that gives you access to the Torfaen facility at any hour that works for you. 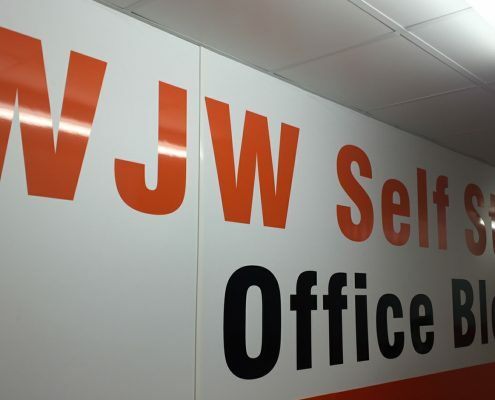 There are many advantages to letting an office with us at WJW Self Storage, not only is the security great but we are also in a great location with links to all major roads and motorways, it’s only a two-minute walk to the train station and just a five-minute walk from the town centre and central bus station. 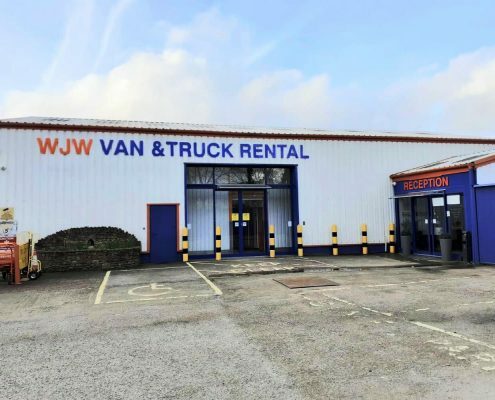 Give us a call to arrange a viewing. 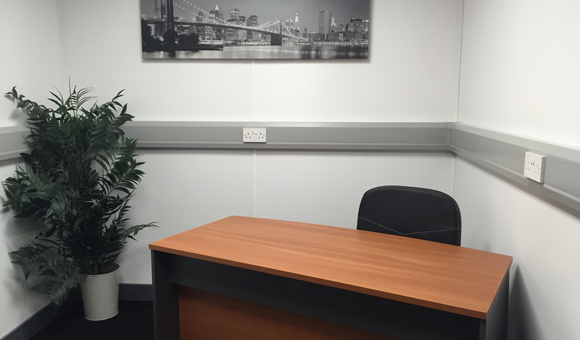 We also have staff at reception available to welcome your guests and inform you of their arrival. 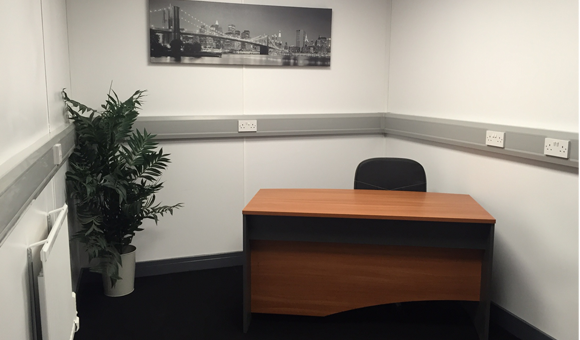 Office cleaning is available, please enquire for details. 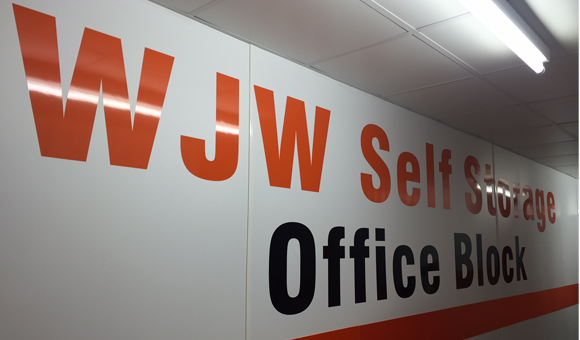 WJW has 12 modern offices available in a secure facility with 24 hour swipe card monitored access and security on side here in Cwmbran, Torfaen. This unique services delivers a storage unit to your door and collects it when you’re finished packaging. Need something from storage? 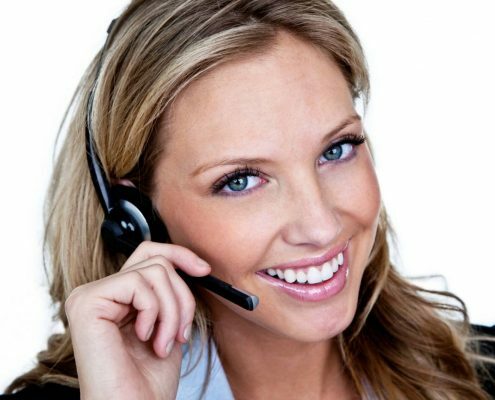 No problem, we’ll bring the unit back whenever you need it. 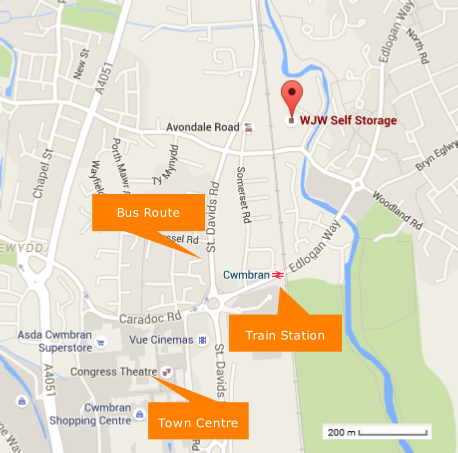 Our self storage facilities are located in Cwmbran, near Newport and Cardiff and just 5 minutes from the M4 corridor. 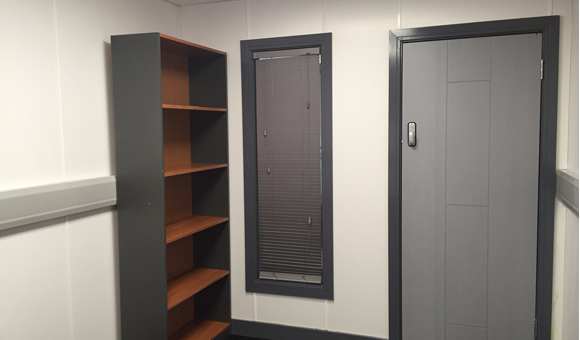 We provide economic storage containers to help combat theft and vandalism and are instantly available to hire for delivery throughout the UK. 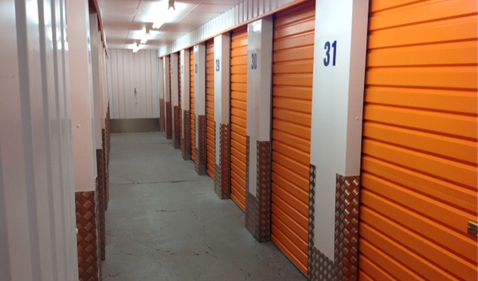 Safe, Robust & Secure Site Storage Solutions in the UK. 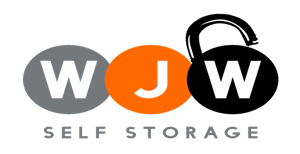 Local and National Removal services providing services to customers throughout Wales and the United Kingdom. South Wales inc Cardiff, Newport, Swansea, Caerphilly and West Wales. West Midlands and the South West, Bristol, Swindon and the East. North Wales including Wrexham, Welshpool and Bangor. Birmingham to Manchester and Liverpool.